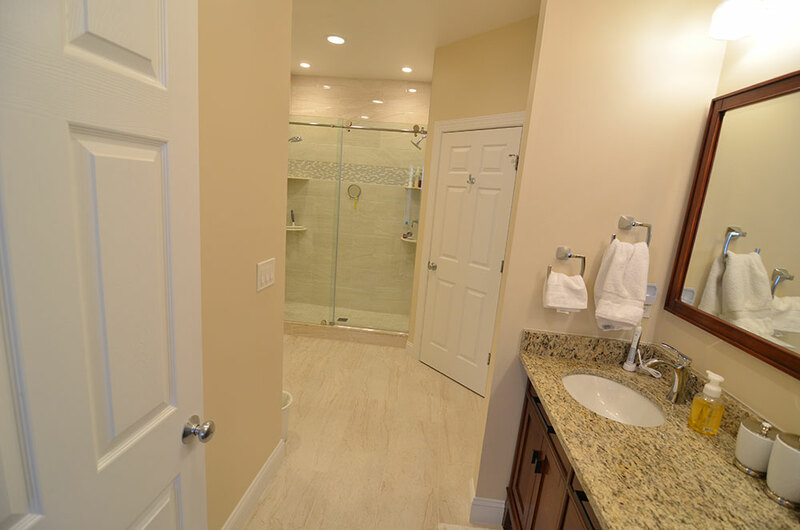 Bathroom Remodels are great room to have some fun in your house. Think of it like a really fun necktie paired with a conservative suit. 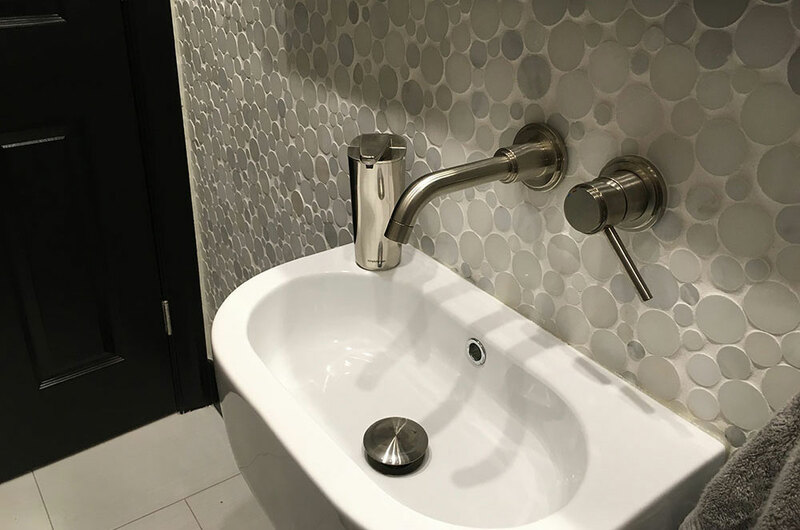 Powder room remodels are especially good for something different. Want a more spa like zen feel in your master bathroom? 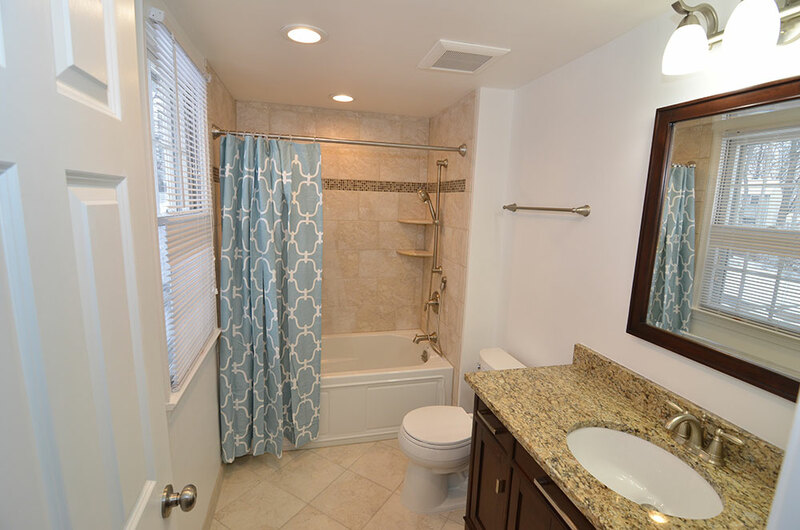 Got a large space you want to redesign the layout or a small dark bathroom that needs some way to feel bigger and brighter? 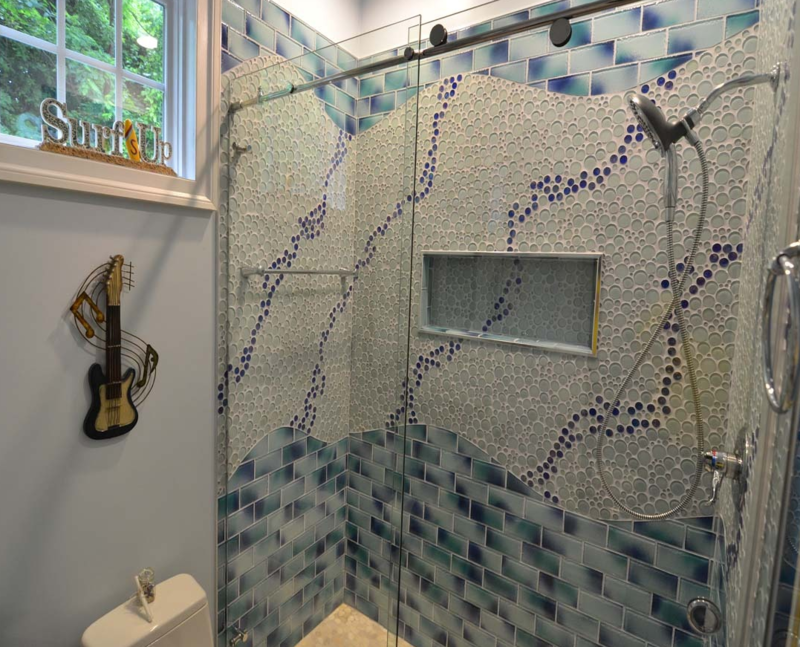 Take down a wall, move a door, tile accent walls, pull a tub and turn it into a nice walk in shower. We have done it all. 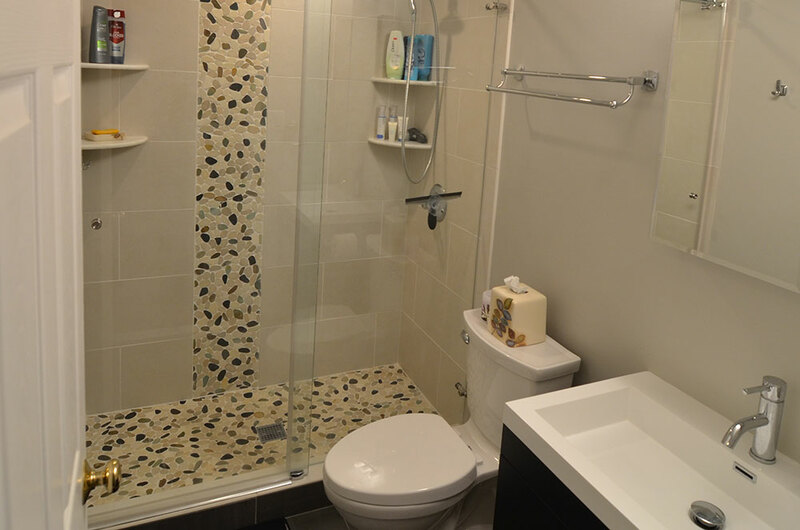 Think your bathroom has no hope - don't despair and give us a call.